“Salsa” means sauce in Spanish, but not in English. In English it’s the name of a type of sauce (of sorts). Thus I fail to see the incongruity or the error here. Same thing with the other examples. Same thing with “chili pepper”, for example. In Spanish “chili” means pepper, but in English it’s a type of pepper. Right? What an interesting comment! 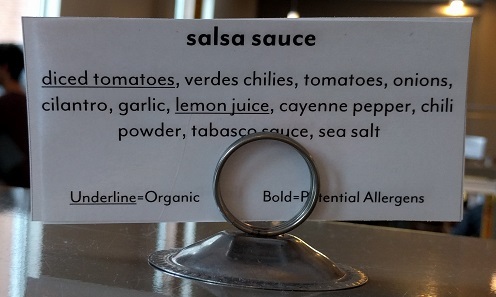 As someone who enjoys cooking, and who reads a lot of menus and cookbooks, I am convinced that “salsa” is normally used as a stand-alone word on the order of “pinot grigio” or “brie”. You wouldn’t say “pinot grigio wine” or “brie cheese”, would you? (“Brie cheese” sounds a little better to me than “pinot grigio wine”, but still extremely awkward.) For that matter you wouldn’t say “ketchup sauce” or “ragu sauce” either, just “ketchup” and “ragu”. And what about “apple fruit” and “carrot vegetable”? I suspect that this vocabulary is a little eccentric. You can say either “pesto” or “pesto sauce”; likewise “bechamel (sauce)”, “hollandaise (sauce)”, “bolognese (sauce)”, and I’m sure many others. On the other hand, without the word “sauce”, “barbecue”, “apple”, and “cheese” all mean something different. 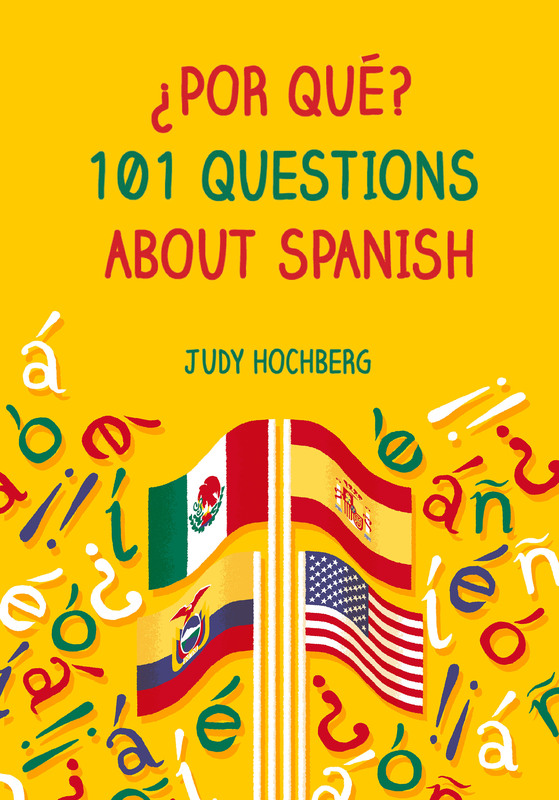 And I agree with you that “chili pepper” is perfect English — however, note that “chile” in Spanish means “chili pepper”, not “pepper”. I’m sure that someone has looked into this topic more systematically — it’s fascinating.